Welcome! Our department leads the way in making IDEA Public Schools one of the healthiest school district in the nation. 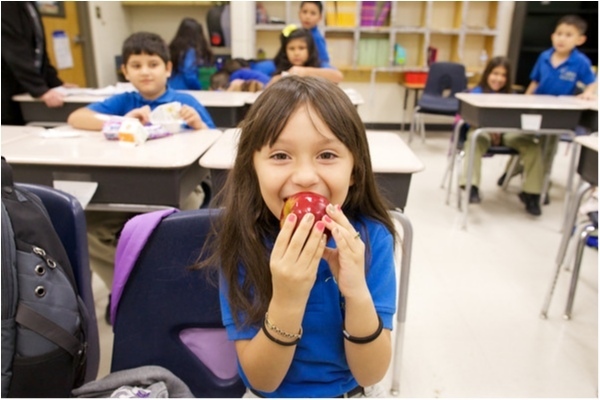 Comprised of over 300 employees, our campus teams prepare & serve nutritious meals to our students every school day. The programs we offer are under the guidelines and policies set forth by the Texas Department of Agriculture.​​ Please see our resources below.